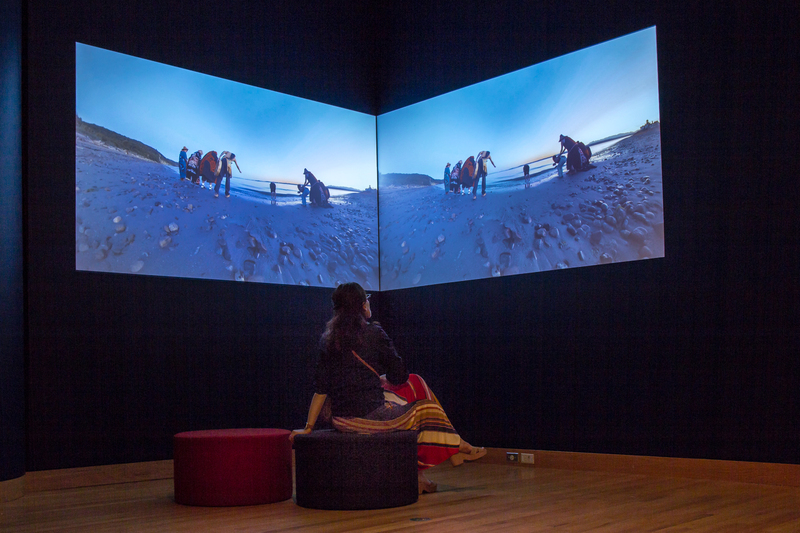 Double Exposure: Edward S. Curtis, Marianne Nicolson, Tracy Rector, Will Wilson is now on view! Last week, Kim Holcomb of KING5’s Evening Magazine got a sneak peek of the exhibition, interviewing Barbara Brotherton, SAM’s Curator of Native American Art, and featured artist Tracy Rector. 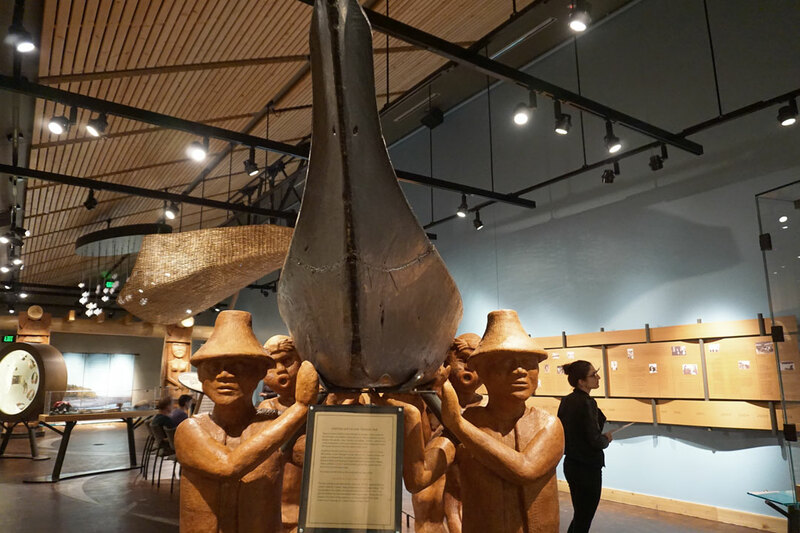 Brangien Davis of Crosscut looks at both our show and the Deconstructing Curtis show at the Suquamish Museum. Fred Wong of The International Examiner interviewed curators Xiaojin Wu and Ping Foong about their transformative vision for the future Asian Art Museum. If you’re a SAM member, hopefully you’ve reserved your spot to hear more at their sold-out Conversations with Curators lecture this Wednesday. Aileen Imperial and Stephen Hegg of Crosscut take us into the growing Ball and House culture of Seattle with this video story. Here’s City Arts’ Brett Hamil on Chad Goller-Sojourner’s live multimedia memoir, Marching in Gucci: Memoirs of a Well-Dressed AIDS Activist, coming to Langston Hughes Performing Arts Institute June 21–23. Happy little Zzzz’s: Laura M. Holson of the New York Times on the voice—which can only ever be described as “dulcet”—that’s now lulling users of the Calm app to sleep. I miss having Kerry James Marshall’s work on view at SAM, so I enjoyed this Vancouver Sun review of his new solo exhibition at the Rennie. Also, his Vignette (The Kiss), which debuted in Figuring History, sold this week at Art Basel. Speaking of the Swiss fair “best known for presenting the bluest of blue-chip European art,” Julia Halperin of Artnet notes the eager interest of buyers for works by African American artists. Contemporary art space SITE Santa Fe announced the lineup for their SITElines.2018 Biennial in a most melodic way. Could this be the future for press releases?